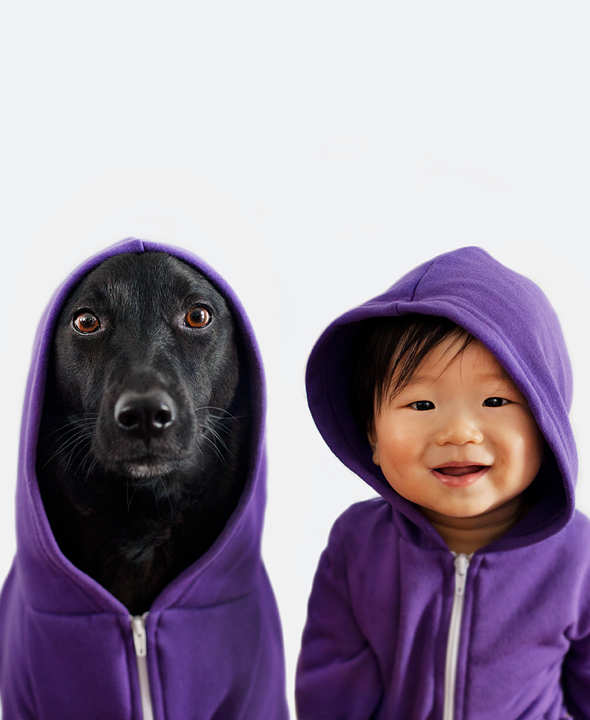 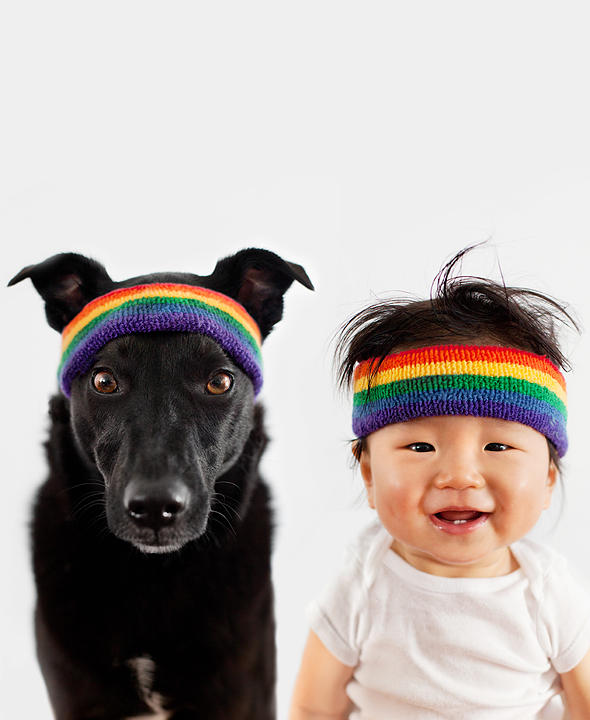 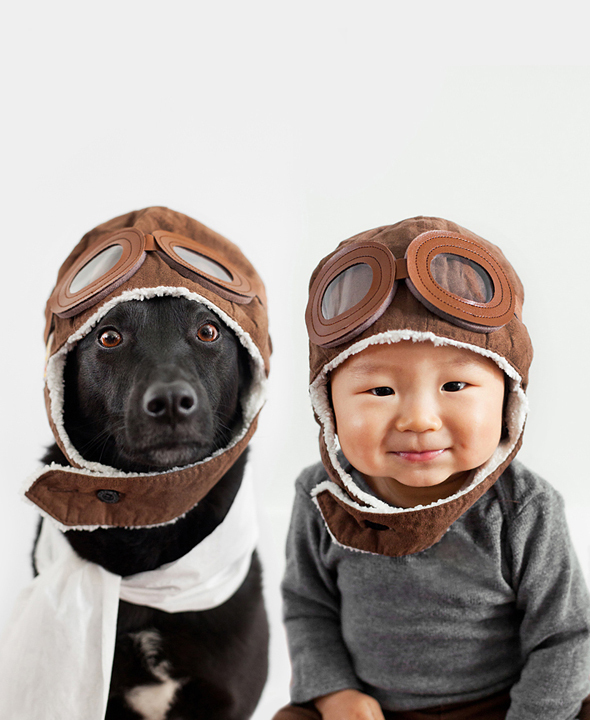 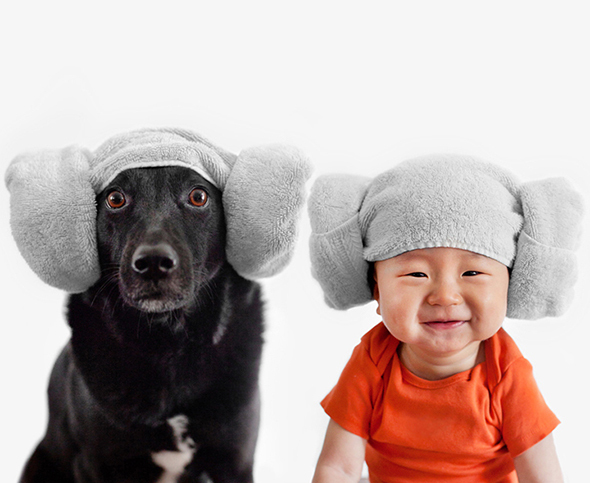 Los Angeles lifestyle photographer Grace Chon has taken an adorable series of photos featuring her 7-year-old rescue dog Zoey and 10-month-old son Jasper. 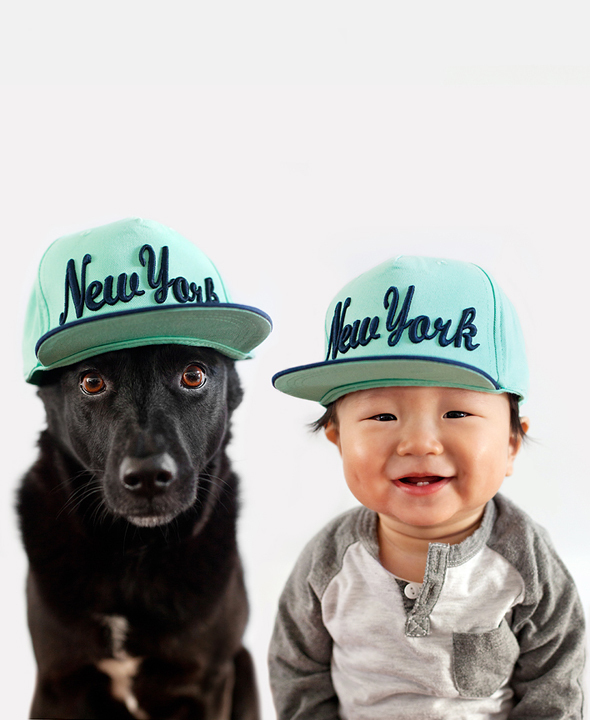 The two friends really know how to turn up the cuteness level for the camera, that’s for sure. 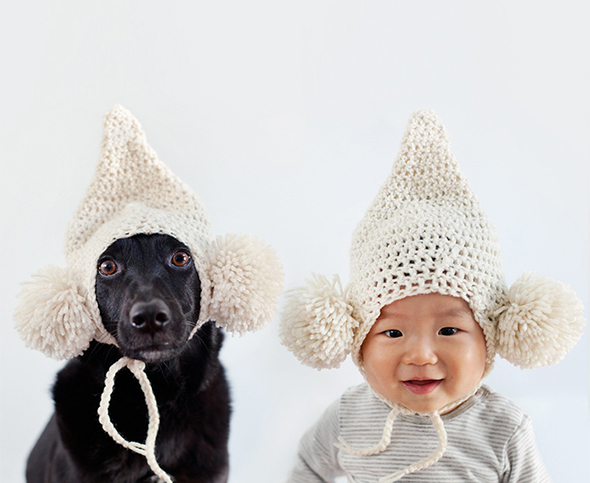 You can view more from Grace’s collection on the Zoey and Jasper Tumblr blog, her personal website, and Instagram.